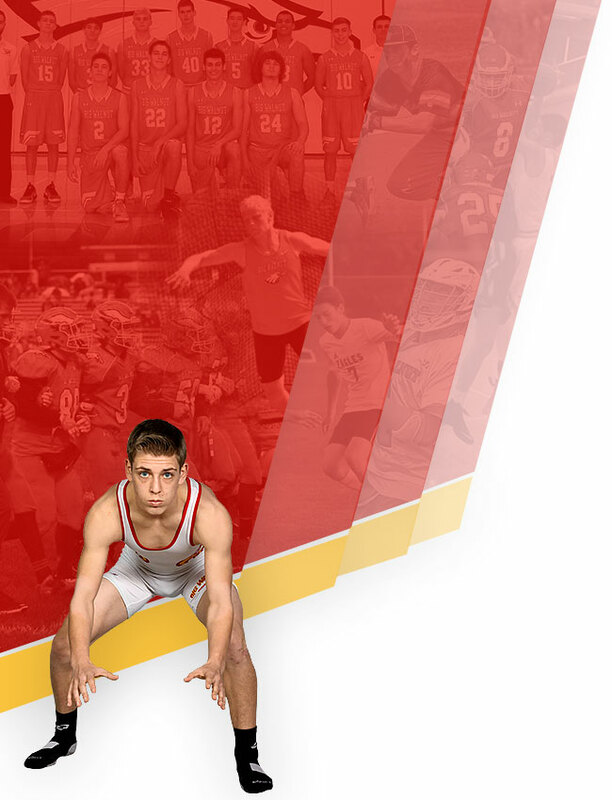 Big Walnut Boys’ had a great showing Friday night, placing in all events but 2. With back to back invitationals on the team’s schedule, Friday’s crew of mostly Freshmen and Sophomores had the opportunity to shine. Highlights included Freshman Ryan Tripp placing second in High Jump with 5’8″ and Sophomore Jayden McConnell placing 3rd in the open 400m with a time of 55.06 sec. Sophomore Mark Ruffing won the Shot Put and placed 3rd in the Discus.